How is last mile delivery impacting e-commerce. Traditional last mile delivery is known to be the most expensive leg of the journey, costing about 28% of the total delivery cost. Last mile delivery is getting the goods delivered safely to the consumers and involves interaction with the consumers. 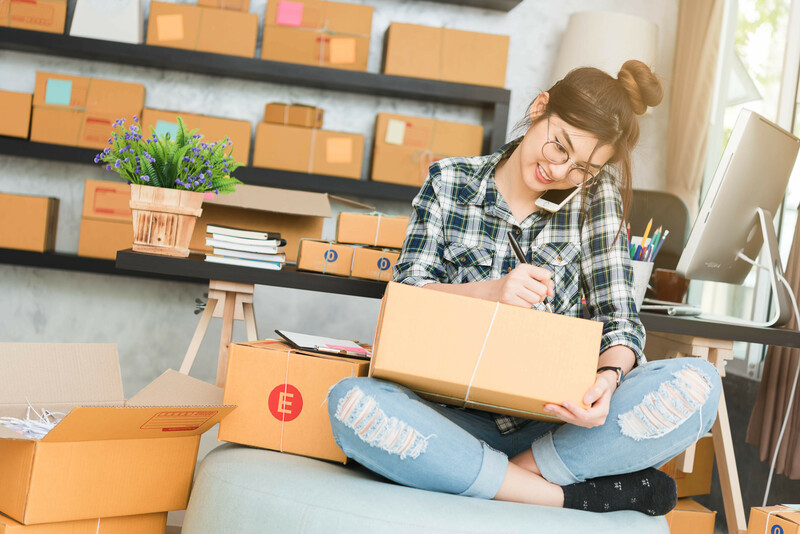 Consumers are highly likely to abandon a retailer when there are issues with their deliveries so providing a good user experience is essential in retaining them. In 2017, the growth of e-commerce and discount stores have brought more than 300 brick and mortar stores to file for bankruptcy. In an interview with The Wall Street Journal, Nike executives emphasized the company’s ongoing plans to sell more goods digitally and directly to consumers instead of through their longstanding model of selling through sporting goods-store and traditional retailers. A case study on the recent trend of the rising ecommerce outlets like Amazon and Alibaba have increased competition and made it difficult for traditional retailers to attract customers to their stores. It is estimated that in 3 year’s time, an additional 200 million Chinese citizens will be online and revenue for online retail is expected to be RMB 1.7 trillion / USD 258 billion in China alone. Companies will have no choice but to change their sales strategies, resorting to sales promotions and increasing their digital efforts to attract shoppers. On top of that, technology and automation have also led to a change in behavior and expectations. For e-commerce, consumers expect fast, on-demand and same day delivery. A data from McKinsey & Company showed a quarter (23%) of consumers willing to pay extra for same-day delivery. So how does Lalamove impact e-commerce as a last mile delivery platform? Customers don’t just want fast and immediate delivery, they also want real time and live updates over their goods. That is why we built GPS tracking into our apps. This provides our customers with the flexibility to influence and control their orders. Not at home? Just let us know what time you’ll be. We built Lalamove to be as convenient and accessible as possible. We have mobile apps for phones and web app for desktop computers - all you need is the Internet. Finally, our pricing is completely transparent and affordable. Get an instant quote or sign up as a partner to enjoy corporate benefits! Our customer and driver matching optimises for idle capacity and distance of travel and as a result of that, reduced wastage for scarce resources such as fuel and time. Are you in an ecommerce industry? Sign up as a corporate account and see how it can affect your business.